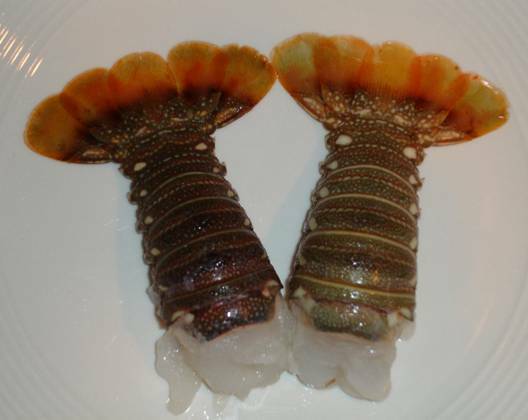 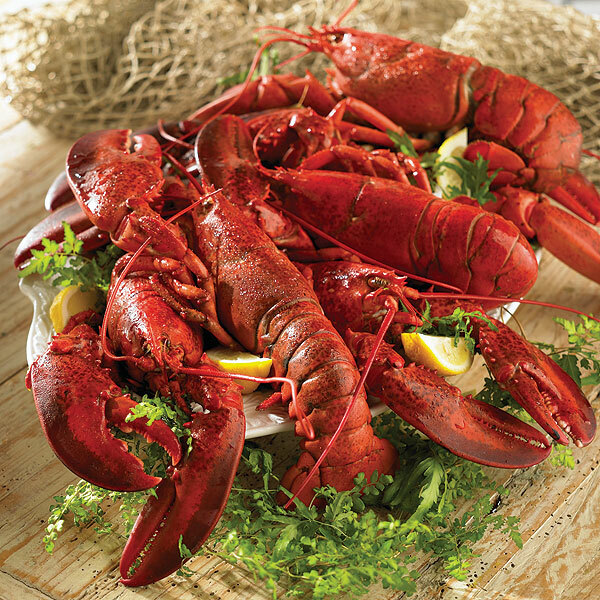 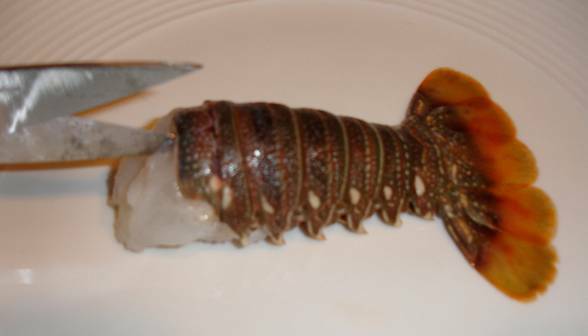 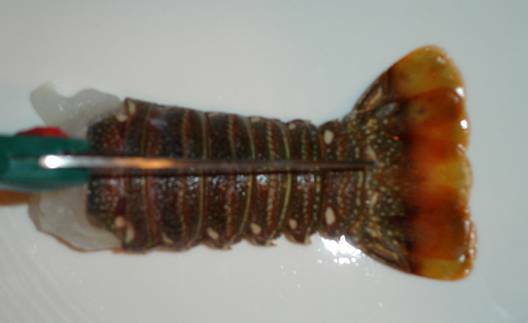 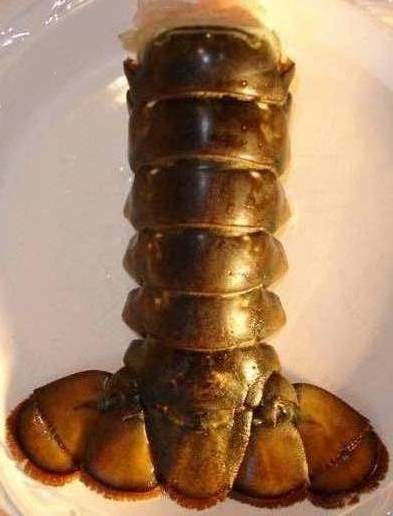 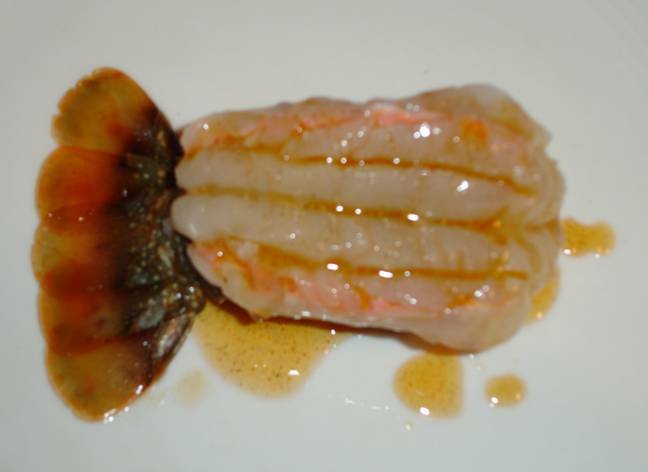 Butterflying lobster tails is the method of preparation most common in restaurants. 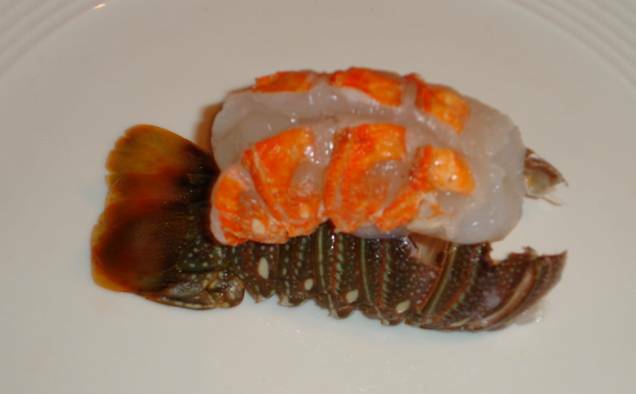 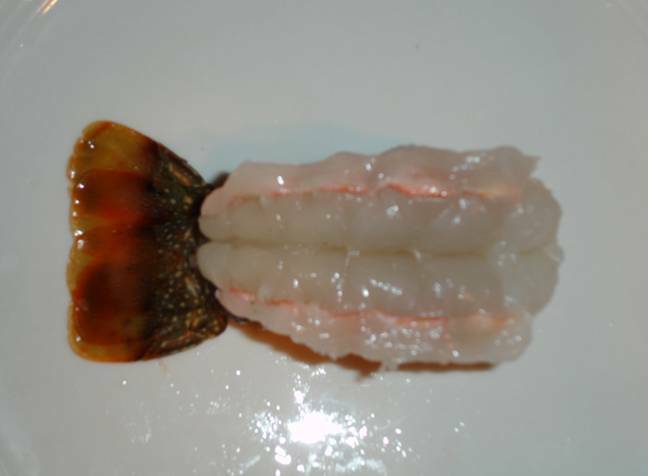 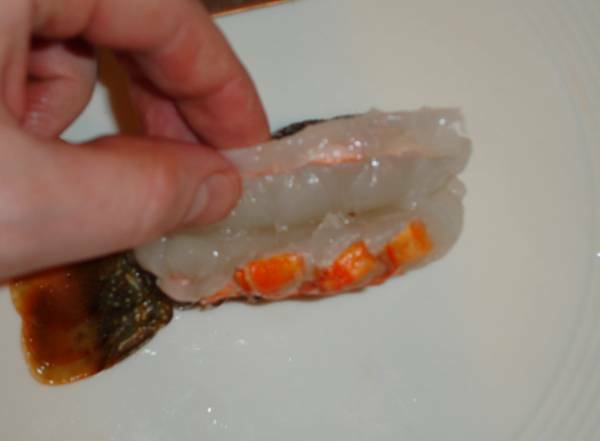 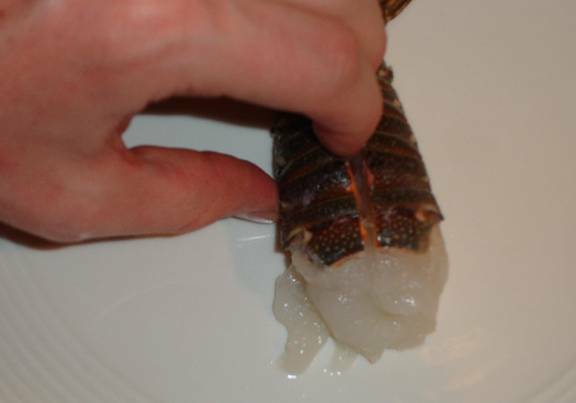 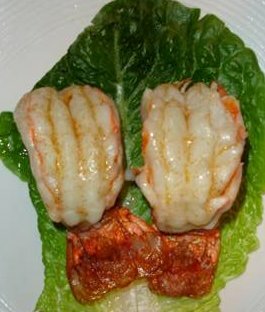 This method results in a lobster tail that puffs out of the shell and makes for a spectecular presentation. 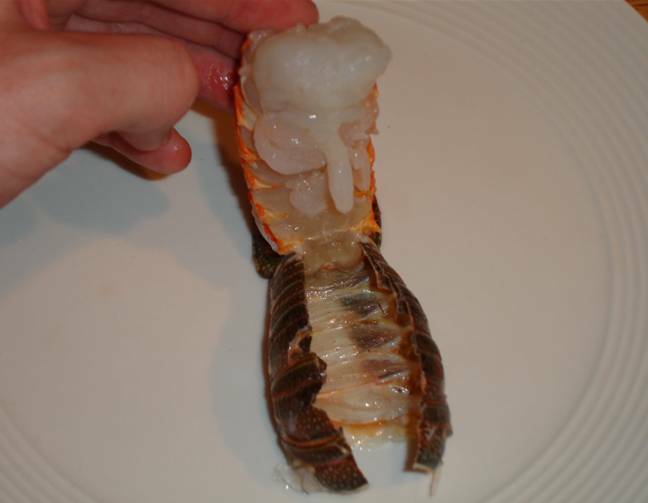 This is one of the more complex methods of cooking a lobster tail but this step-by-step guide will show you how to cook lobster tails like a pro. 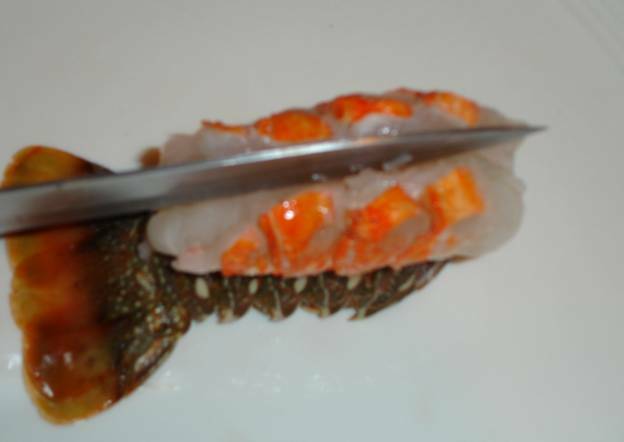 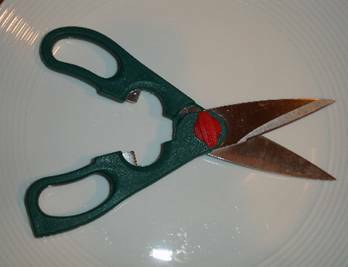 Begin the cut with the bottom blade right under the shell. 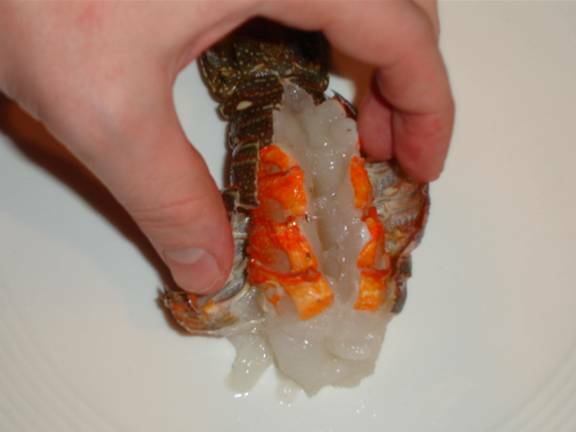 Only cut the shell and not the meat. 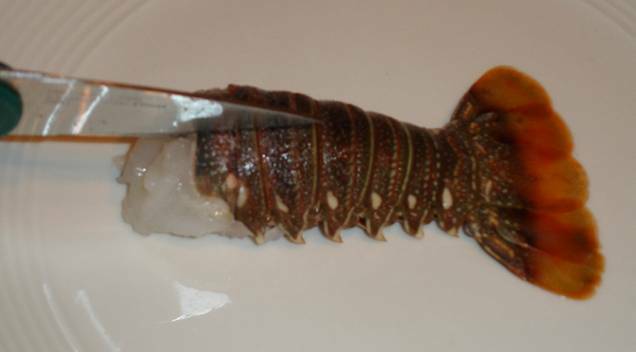 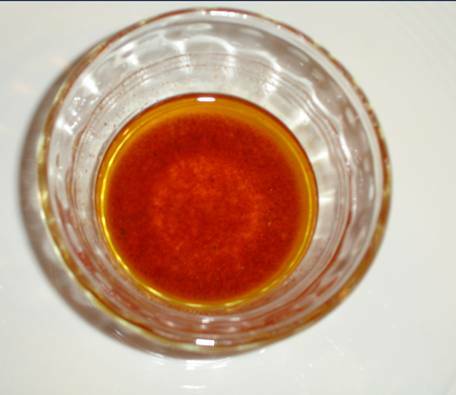 Prepare lobster marinade of melted butter, a dash of peprika, a dash of garlic powder, a squirt of lemon juice and a dash of white pepper. 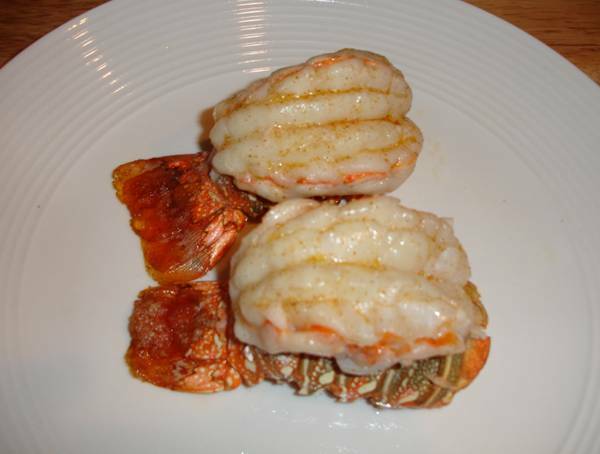 Move the lobster tails to a pan and broil according the chart below. 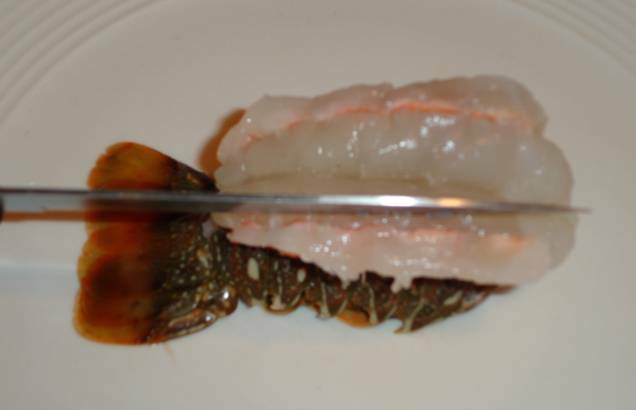 Baste tail with marinade half way through cooking. 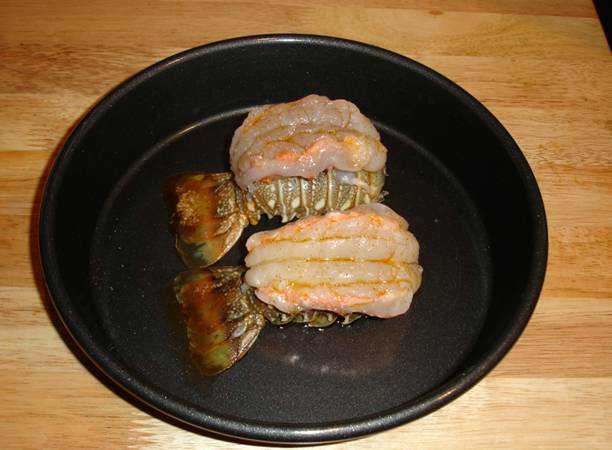 Remove tails from pan, dunk in butter and enjoy!